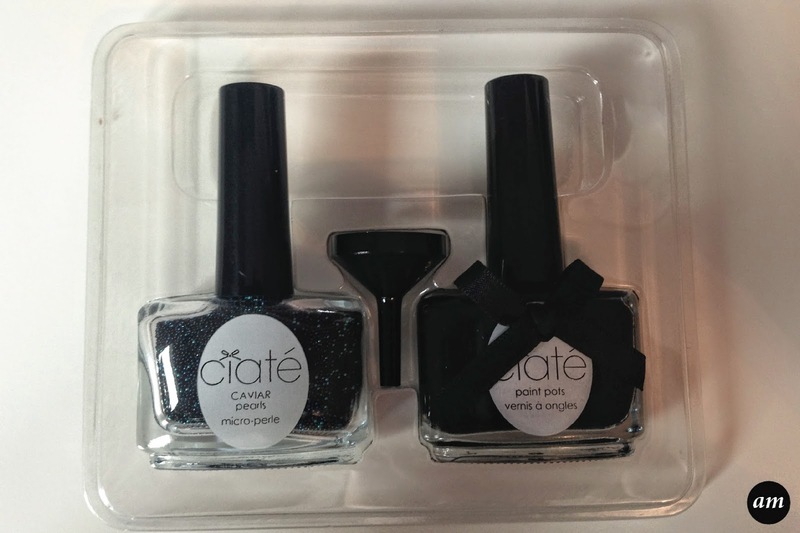 I have had many of the Ciate nail sets before and I have really like them, however this was not the case with their black pearls set. I followed the instructions that came with the set on how to apply the beads. 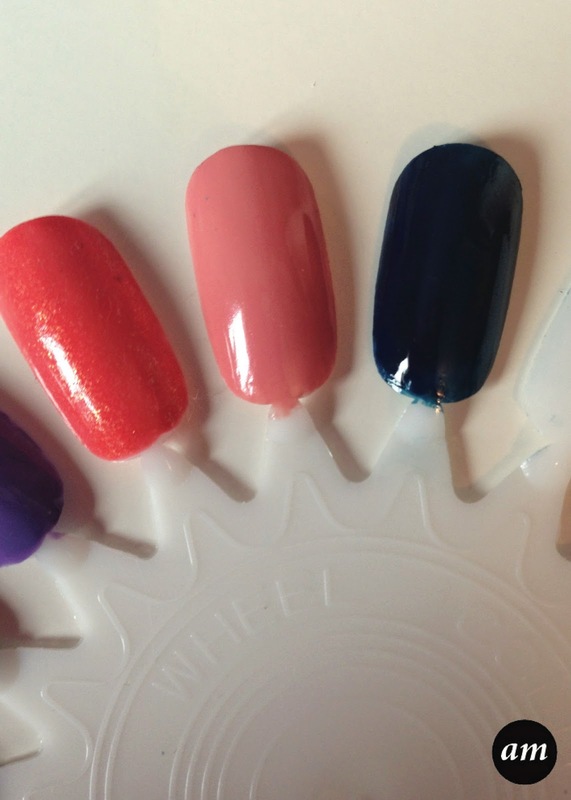 First you have to apply the nail polish, which I did, then you sprinkle on the beads and push them down gently onto your nails. I did this also, however the beads didn't even touch my nails, they just bounced off all around the room. When I got a few beads to touch my nails, I pressed gently down, but they made the polish smudge and they didn't stick properly. In the end, I ended up taking everything off my nails, because I was fed up with it. 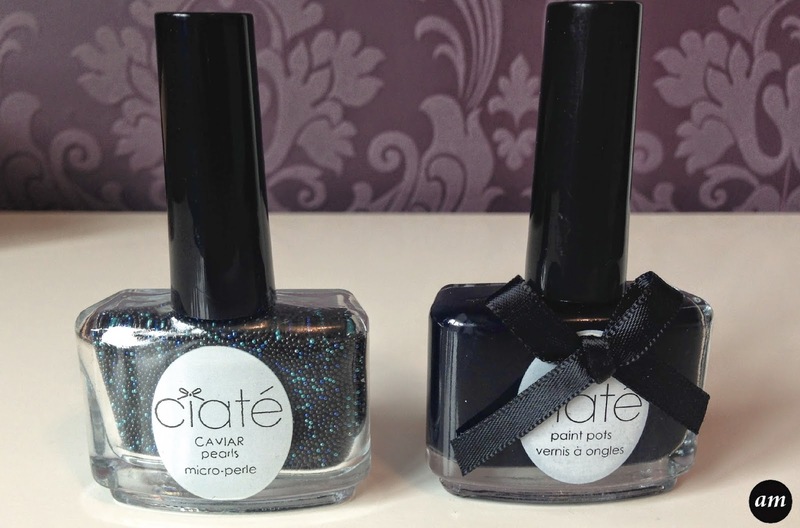 In the picture above you can see a blue/black nail. This is the polish I painted onto a nail without trying to add the beads. You can't really tell that well from the photo, but even the polish doesn't go on well, as it's really streaky. You never get a whole nail that has a nice even coverage of polish. 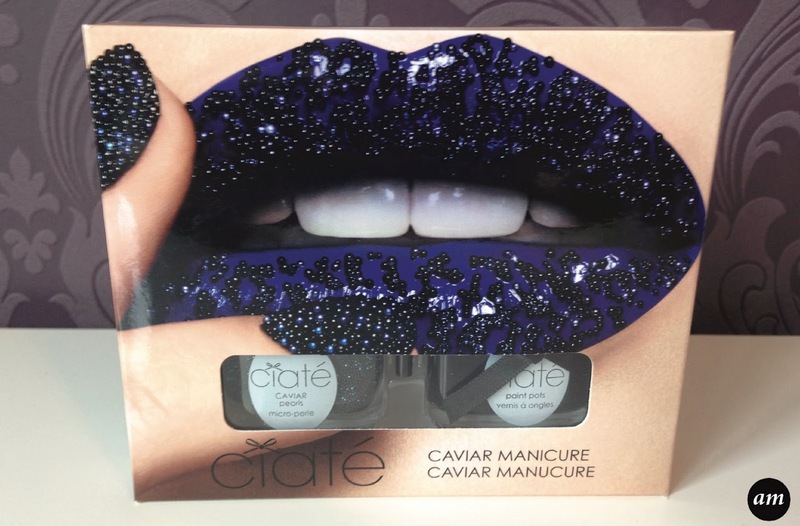 Overall this Ciate Caviar Manicure Black Pearls set didn't live up to my expectations and I won't be buying any of their other sets that have beads in. From Feel Unqiue,this set costs £18, which is a lot of money to pay for something so fiddly and for something you can't even get to work properly. 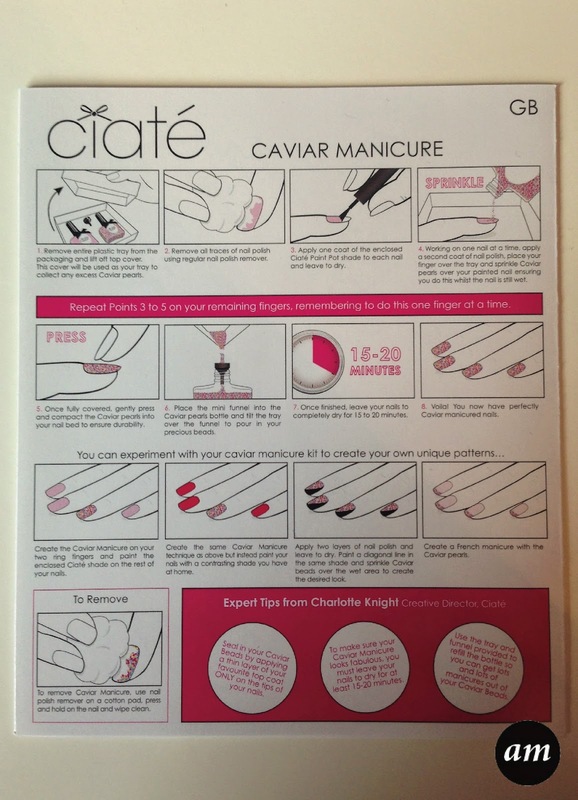 Have you tried any of the Ciate Caviar sets before? I never used any sets like and I won't be spending thst sort of cash on it! I wouldn't mind, but it doesn't even work properly!